The standard wedding fee is $400 for one and one half hours. 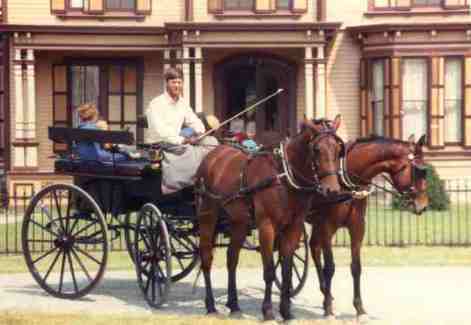 The horses and carriage are transported to the wedding site in a large two compartment trailer. 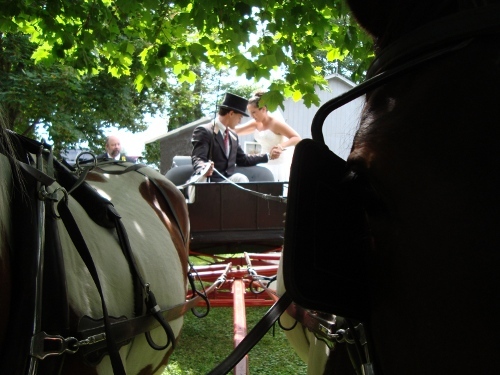 We have done weddings in the Western Finger Lakes Region from Batavia to Canandaigua, Rochester to Hornell. Book early! 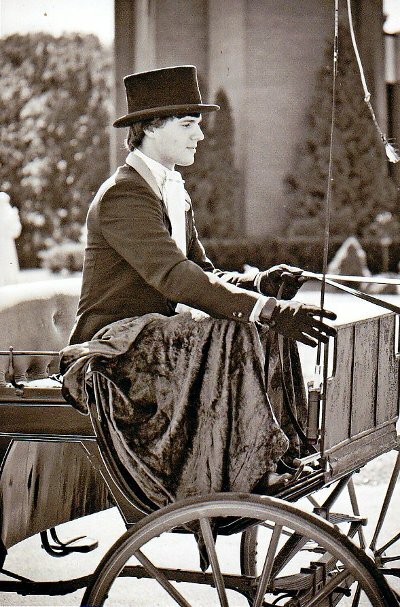 - As you can see we do a lot of other things with our horses. For parties and proms we have our Wagonette, built in New York City in the 1890s.